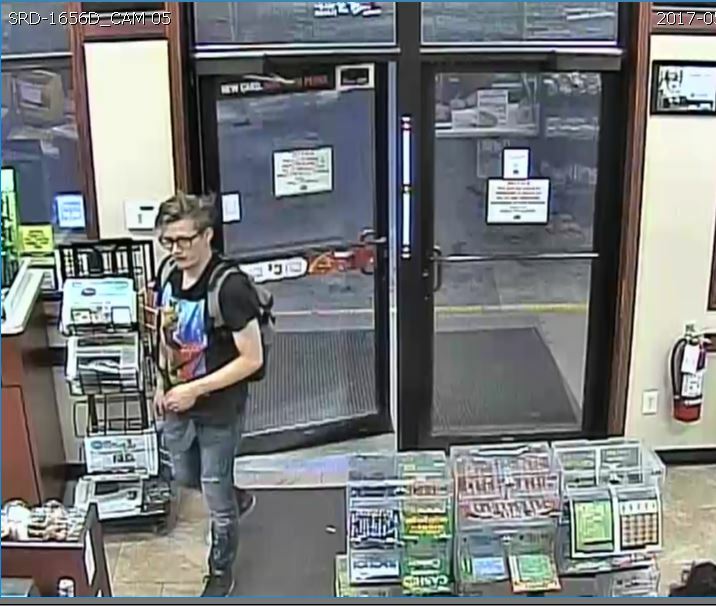 Coralville Police are looking for assistance is identifying the following subject regarding a theft. The incident took place during the early morning hours on Thursday, May 18th at the Casey’s in the 1900 block of 2nd St. He was carrying a backpack and was believed to be alone. If anyone has any information on this subject’s identity, please contact Iowa City Area CrimeStoppers.